also reflect on division of weath in OPEC countries and review policies. Western and southern Iraq is a vast desert region covering some 64.900 square miles (168.000 square km). It is referred to as “Black Diamond” by the author due to its oil reserves of 140.3 Billion Barrels. Iraq ranks 4th in crude oil reserves with Venezuela on top followed by Saudi Arabia and Iran. Iraq abeing member of OPEC, continues to offer great opportunities to foreign investors. 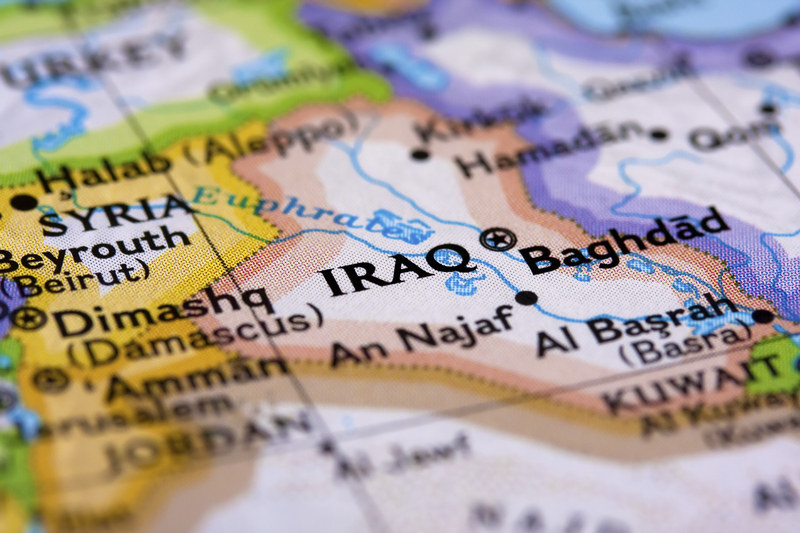 Report says, Iraq has offered great employment opportunities globally. On March 19, 2003, US invaded Iraq, as Iraq had failed to abandon its nuclear & chemical weapons development program in violation of U.N. Resolution 687. During the fighting, Saddam fled Baghdad. On December 13, 2003, U.S. forces found Saddam Hussein hiding in a hole in al-Dwar, near Tikrit. After a trial, Saddam Hussein was sentenced to death for his crimes. On December 30, 2006. Saddam Hussein ruled Iraq with a brutal hand. He used fear and terror to stay in power. After his reign was over, the “New Iraq Emerged” . On Tuesday, Jan 28th 2014, US Pentagon confined they will be selling 24 Apache attack helicopters to Iraq in a deal worth $4.8 billion.